Missing: Have you seen them? 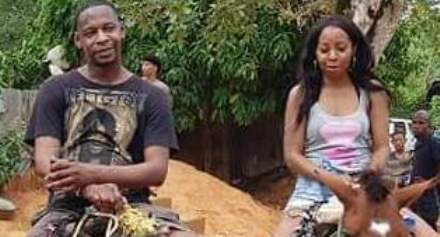 Santo Domingo.- A DT reader has reached out to us for help regarding a family friend and her boyfriend that have gone missing in DR. Their names are Portia Ravenelle and Orlando Moore. They were staying at the Grand Bahia Principe, Cayacoa, Samana.